We are a 501(c)(3) non profit dedicated to identifying, saving and restoring historic railroad and transportation related artifacts in the High Plains states. 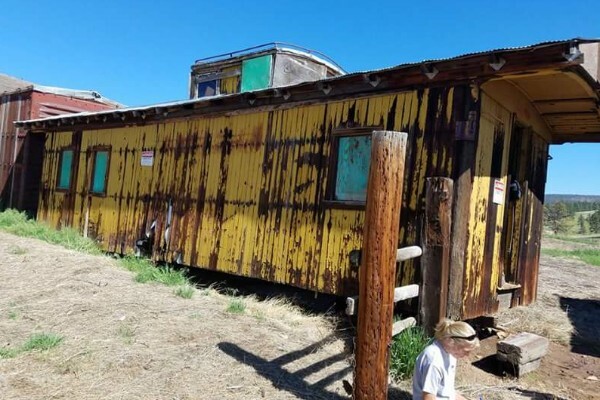 Today, we wanted to highlight High Plains Railroad Preservation Association's next and last acquisition from the Heil Valley Ranch in Boulder, CO. On Saturday, we will be moving the oldest known Union Pacific Railroad caboose from its resting place for the last 68 years to Cheyenne for secure storage and eventual restoration. 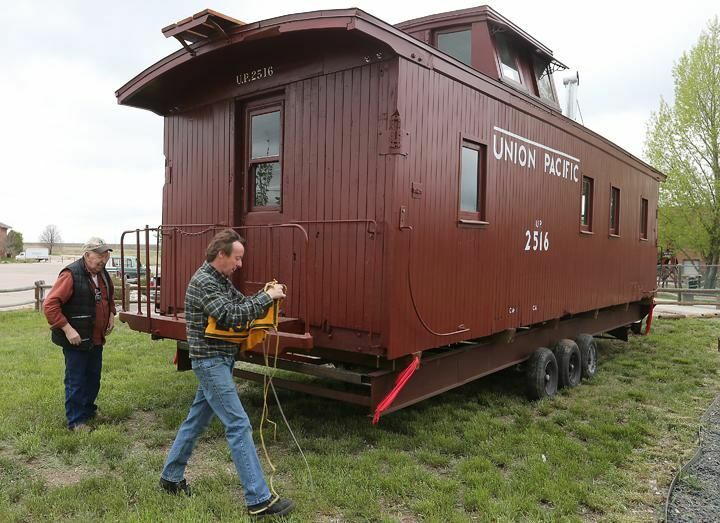 The caboose is one of three at this location and the move ends a year of arrangements and negotiations with Boulder County Government. Union Pacific 2095, dating back all the way to 1880, is also known as a #NCS cabooses (non common standard). 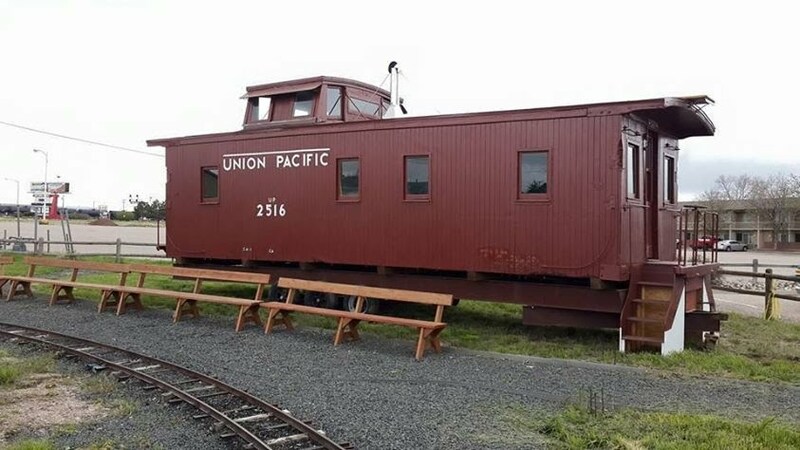 They are notable for the narrow cupola and lower height than the later CA cabooses from 1907 on wards. 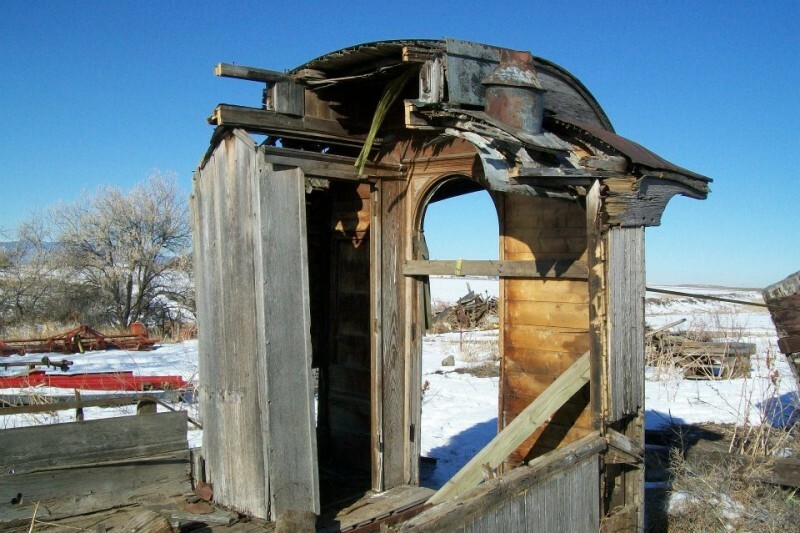 It has a complete original interior including ice chest, dry hopper toilet, all seats and cast washstand. Pictures attached show two of these cabooses at Heil. It shows them brand new in Cheyenne in 1880 or 1890 and then later in life, as found currently, and loaded on the truck ready for the trip to #Cheyenne. 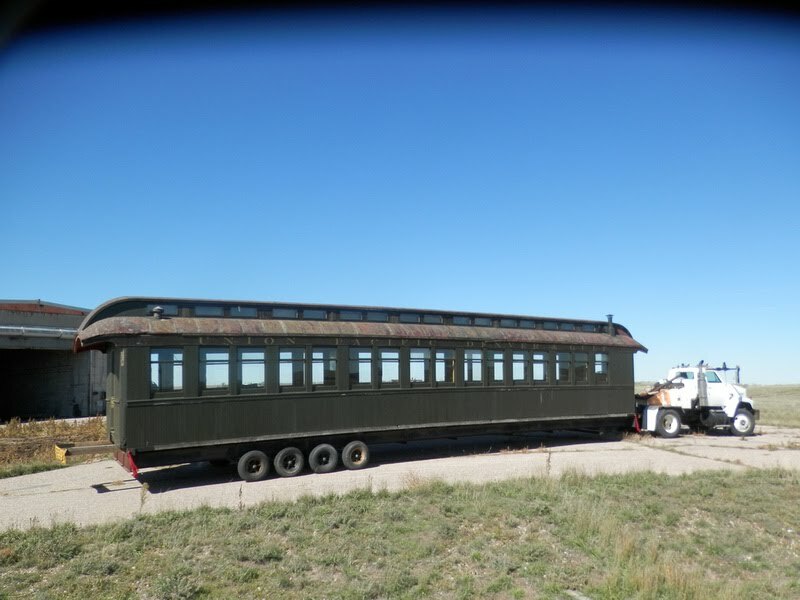 High Plains Railroad Preservation is a non profit based in Cheyenne and has UP cabooses from 1880, 1901, 1907, 1913 and 1923 the largest collection anywhere. We are thrilled to be working with them on this exciting project! Click on the pictures or article text for the article and more pictures on the Wasatch facebook page. 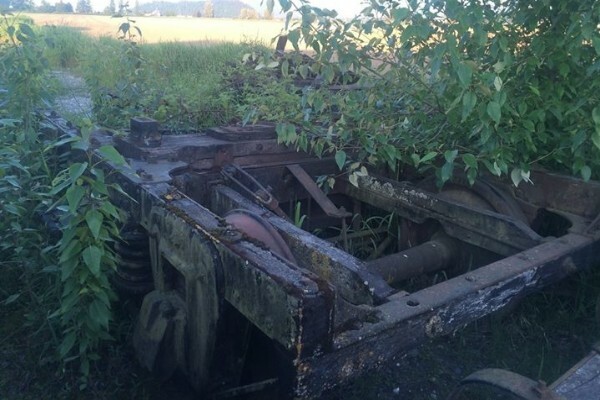 Help fund a home for the High Plains Rail... no more drifting! Click on the picture or here for more information on the funding page. The opportunity has suddenly arisen to move this historic structure that we have been carefully monitoring for many years, it's a historic section house or roundhouse foremans house from 1880s. 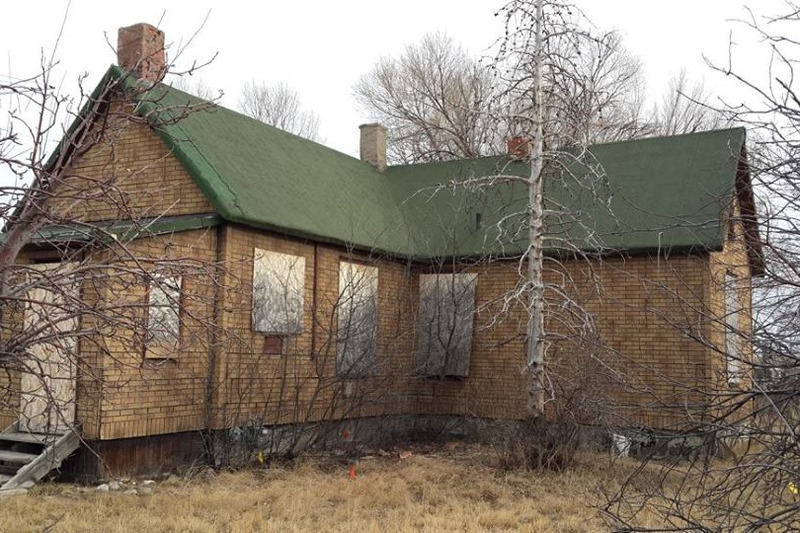 Constructed by the Burlington and Missouri River Railroad later the CB&Q when it entered Cheyenne in 1887 it is a rare surviving railroad house. Click on the picture or here for more pictures on the zenfolio page.